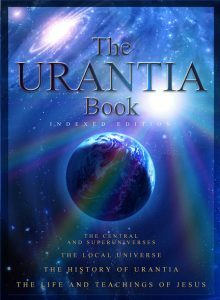 The Urantia Book Los Angeles Society, UBLA, is one of many Urantia Book societies given a charter by the Urantia Brotherhood, now known as the Urantia Book Fellowship. The second listing under “Links” will take you to the Fellowship’s home page. UBLA’s goals are to study and disseminate the teachings of the Urantia Book and to encourage the realization and appreciation of the fatherhood of God and the brotherhood of man. 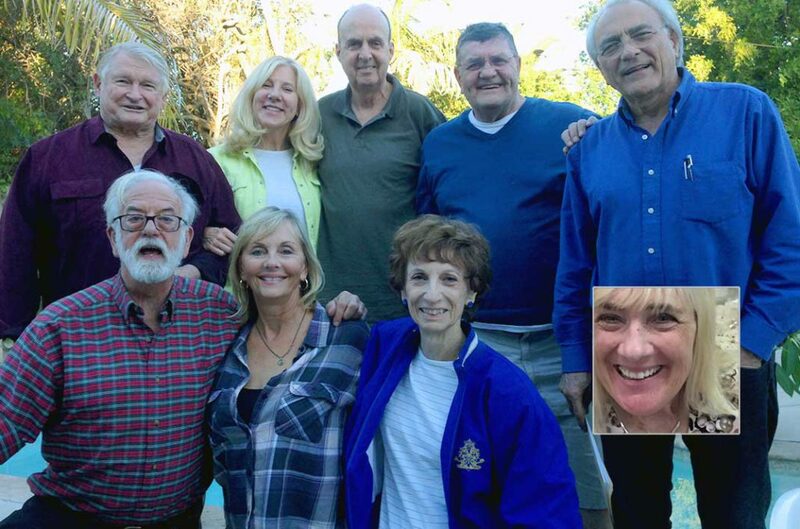 UBLA members have been meeting in Los Angeles since 1946. UBLA is guided by a Governing Board whose representatives are elected to a term of two years by the UBLA membership. If you have recently discovered the Uranita Book and would like to discuss it with other readers, there are weekly study groups throughout Southern California. Please look under the “groups” listing to find the study group nearest you. Some groups offer on-line interaction via Skype. Please explore our website and feel free to join us for one of our quarterly meetings or for one of our other exciting UBLA events. We are always looking for talented volunteers to assist us in our work of spreading the good news of the Urantia Book and its teachings throughout Southern California.